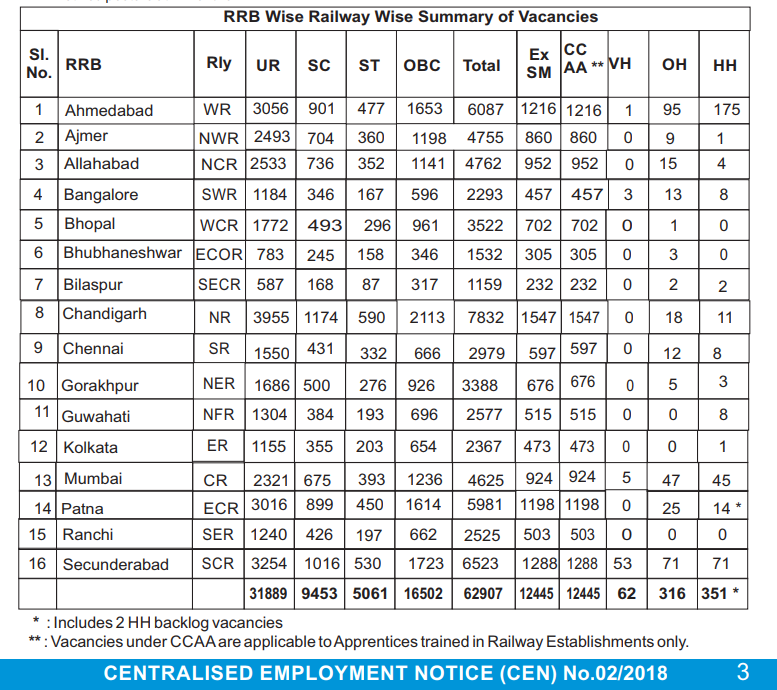 The Total No Of Vacant Post to be filled up by the CEN-2/2018 Railway Recruitment Boards are approximately 62907. 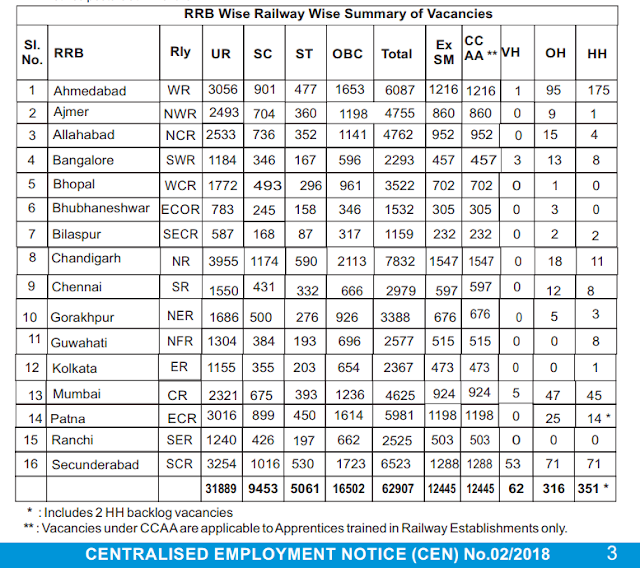 Out of It Chandigarh RRB is with the Most Vacancies of 7832 , followed by the Secunderabad RRB with 6523 vacant post and Ahmadabad RRB with 6087 vacant Group D Post. 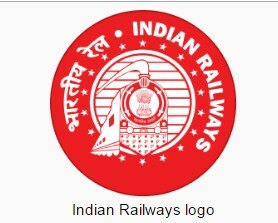 The Complete List of Available Post for the Respective RRBs are listed below in the Table which is sourced from the Official Railway Recruitment Website of India.